Whether you wish to increase your customer base or increase your sales, effective bulk email campaigns can be quite handy. For carrying out such campaigns both Email marketing software and online marketing services are at your disposal. The trick is that one has to choose one option to get best out of his/her money, time, and resources. Mentioned below are important differences between Email Marketing Software and Online Marketing Services. While Email marketing software does come with valuable reporting features, it lacks in many aspects of service’s reports. Still you get successfully sent emails, unsubscribe list, opened numbers, etc. Meanwhile in Online marketing services, it offers more report which is a clear advantage over email software. With valuable reports containing click-through rates, total conversions, forwards, replies, bounced and opened emails, new subscriber, and unsubscribe details. It also comes with feedback feature which if utilized properly can certainly improve email campaigns and their effectiveness leading to conversions. Email marketing software has to be bought just once. Most of the standard software range between $49 and $495. Other professional softwares are at bit higher mark of $179 to $985. In the case of online services, most of them are monthly subscriptions, or they charge according to number of emails sent. Taking market figures in context, we can have a price ranges from $9.95 up to $500 for 1000 emails. Monthly fees range can vary from $6.95 to $5,000. With plenty of such online services, you can get most out of your email. 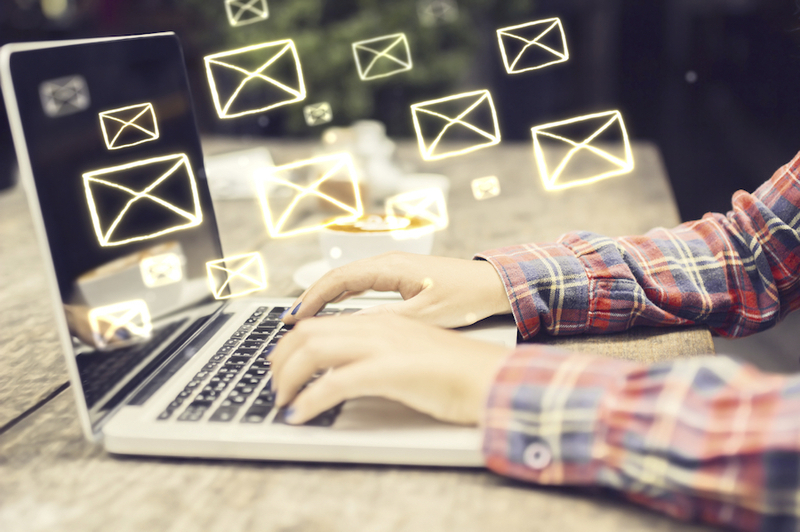 To use email marketing software, you have to connect your SMTP servers with the program to send emails. Whether it is the speed of delivery, number or emails or timeout, it all depends on your SMTP server. In the case of bulk email services packed with an autoresponder, you just need an internet connection. Just check out any such service which supports your platform and then you are good to go. With this, we think that you have pretty good reasons to choose Online Email Marketing Services over Email Marketing Software. Still if you want to try them out to get your own results to make a choice, then go ahead but don’t forget to mention your reviews in our comment section.